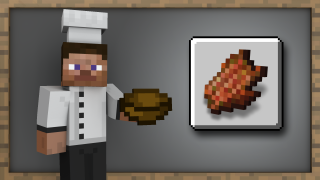 Stop starvation using Rotten Flesh. Wear a full suit of Iron Armor. 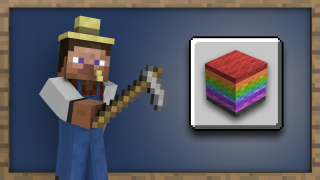 Gather all 16 colors of wool. 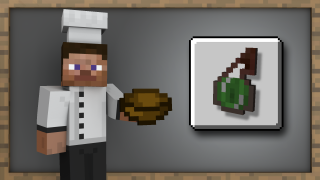 Use a cauldron to dye all 4 unique pieces of leather armor. Bounce 30 blocks upward off of a slime block. 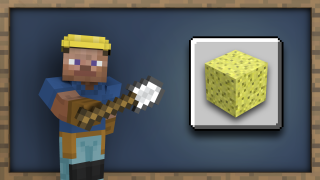 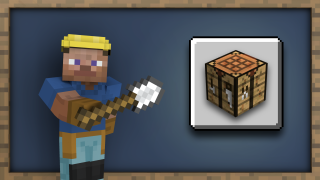 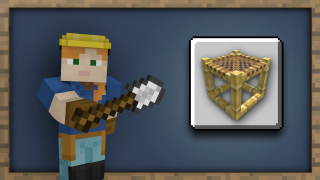 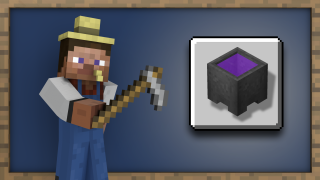 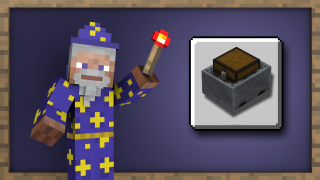 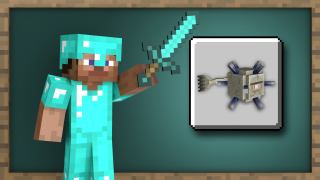 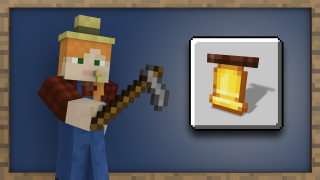 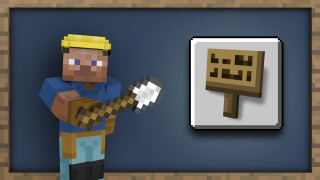 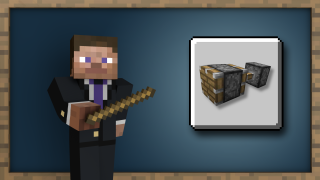 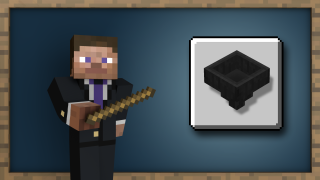 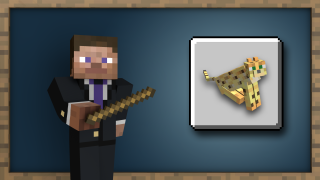 Use a Hopper to move an item from a Chest Minecart to a Chest. Connect 3 Chests to a single Furnace using 3 Hoppers. 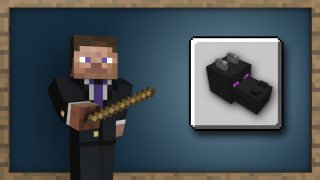 Push a piston with a piston, then pull the original piston with that piston. 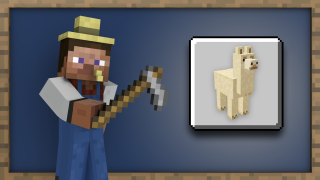 Breed a mule from a horse and a donkey. 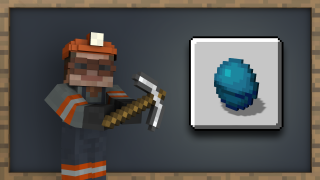 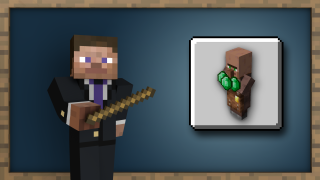 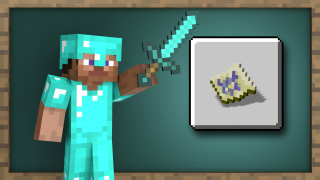 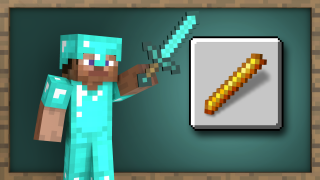 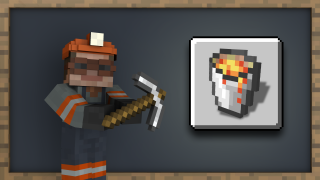 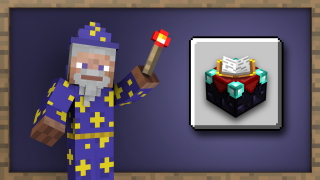 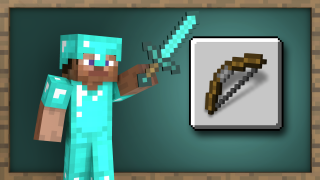 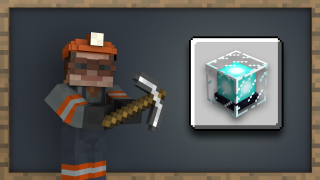 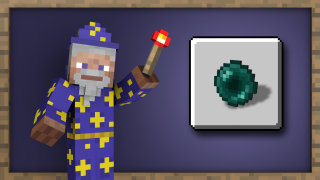 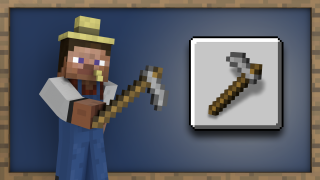 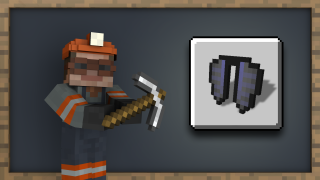 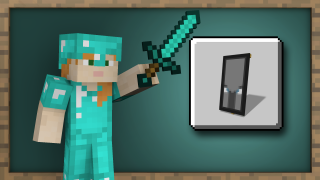 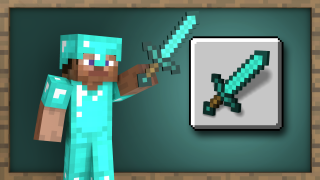 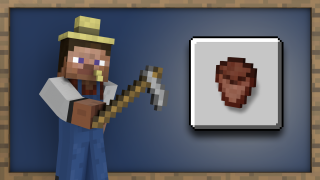 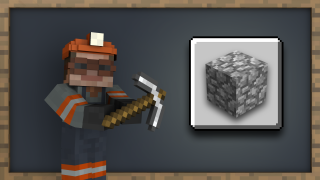 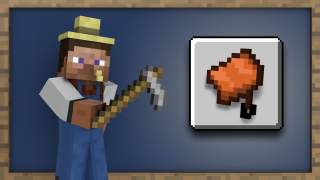 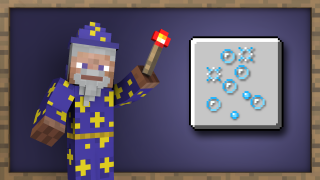 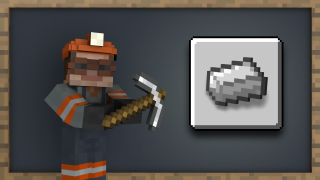 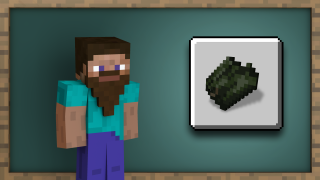 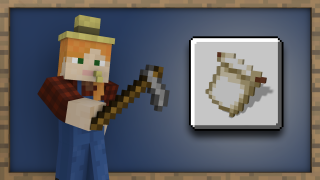 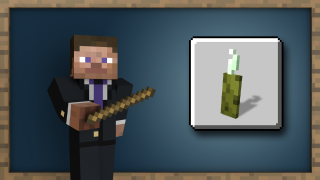 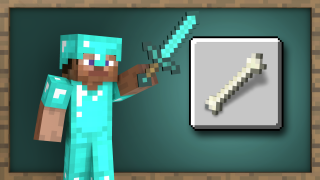 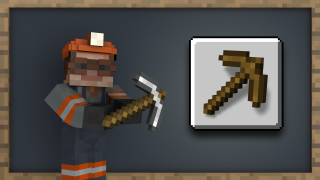 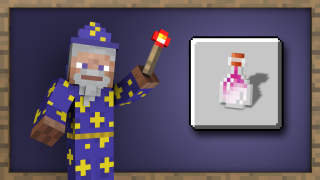 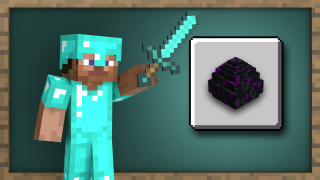 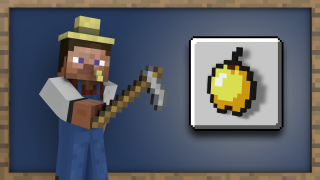 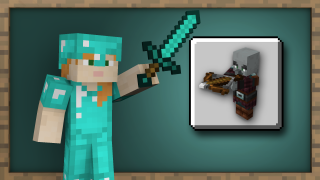 Acquire or spend 30 Emeralds by trading with villagers. 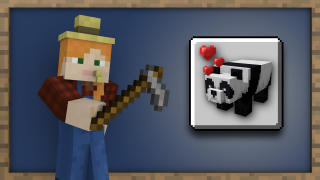 Breed two pandas with bamboo. 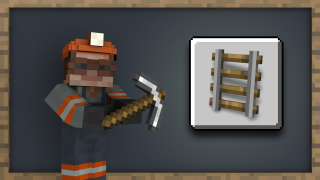 Place scaffolding to the world limit. 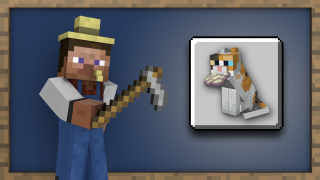 Receive a gift from a tamed cat in the morning. 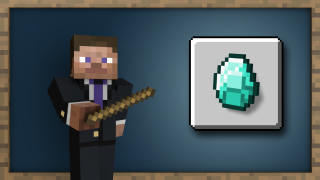 Trade for the best possible price. 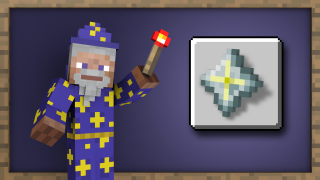 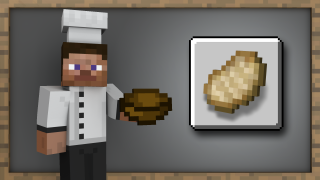 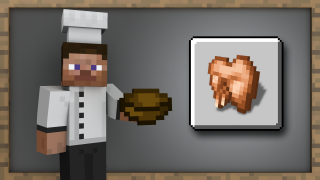 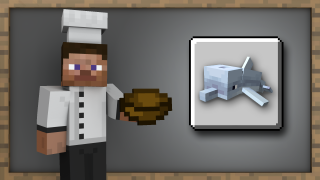 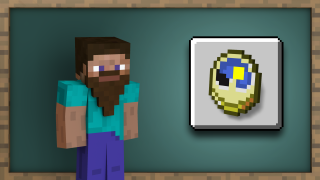 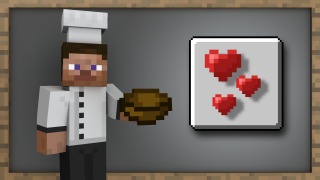 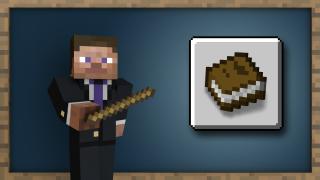 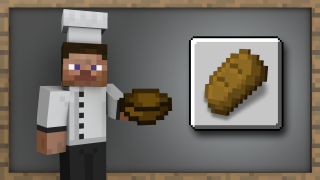 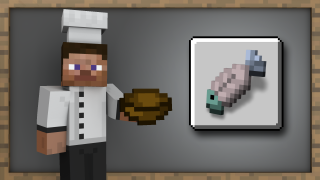 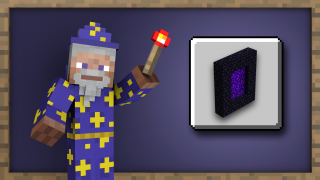 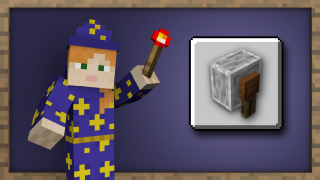 Use a Grindstone to get experience from an enchanted item. Ring the bell with a hostile enemy in the village.